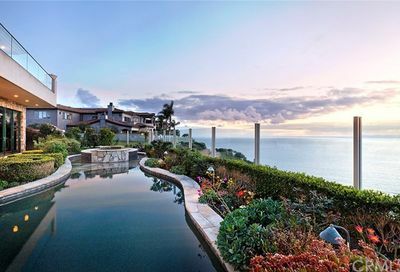 Monarch Point and the custom estates within are perched on an exclusive gated hilltop with royal views, and are the pinnacle of coastal luxury. A combination of beach living and wildlife surroundings instills a peace and tranquility rarely found elsewhere along California’s coast. 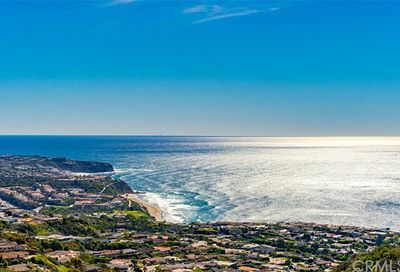 Several Monarch Point homes are second-homes for international travelers and those who enjoy a relaxing, yet private getaway recessed from other Laguna Niguel real estate from the hustle and bustle of Laguna Beach traffic. With less than 100 homes in Monarch Point, this exclusive community combines a close-knit, yet private setting with generous lot sizes. Monarch Point custom homes are built with exquisite craftsmanship ranging from Mediterranean, Tuscan and French influences. 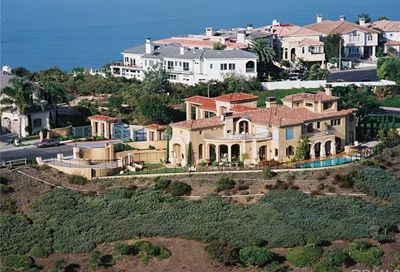 Monarch Point home sizes range from 2,600 square feet to 10,000 square feet grand estates. Most Monarch Point homes were built in the 1990’s; however, there are some newly constructed and remodeled homes. There are still a few vacant lots available for sale in Monarch Point ready to build your own custom dream home. 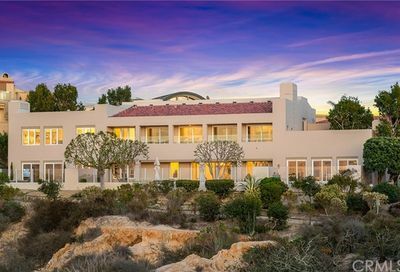 Many Monarch Point front row bluff estates offer views of the Ritz Carlton, Salt Creek Beach, Catalina Island, Mussel Cove, whitewater waves and glistening city lights. Most all of the homes have some kind of ocean view from at least the second story. 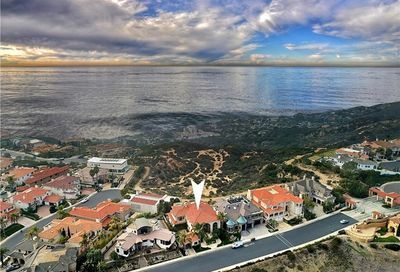 Homes on the edge of Monarch Crest Dr., Isle Vista and Seaway, are considered the best properties in Monarch Point due to their unobstructed ocean views. Varied – most homes in a European style. 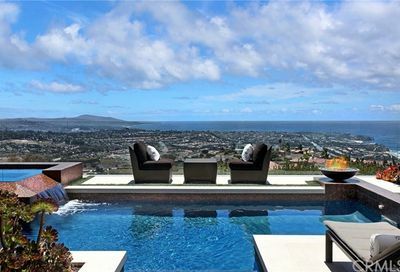 Blufftop vistas and custom homes right against the coast. Walking distance to Salt Creek Beach. Made up of several small sub communities, Beacon Hill is reminiscent of East Coast neighborhoods and homes with its stately Cape Cod and Colonial houses, and well as tree lined paths and parks. 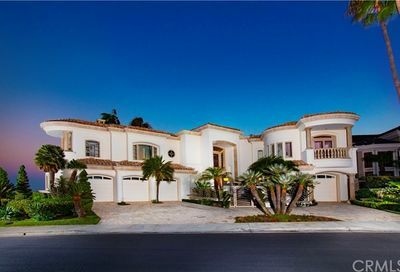 Relatively new in comparison to neighboring communities, South Peak is well known for its large homes with panoramic views of the surrounding southernmost San Joaquin Hills and custom features. 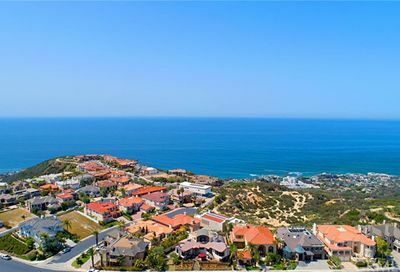 Sister to Bear Brand Ranch, Ocean Ranch is a newer development that includes privacy, grandiose homes in varying styles, and easy access to most of the coastal lifestyle features shared in neighboring Laguna Beach and Dana Point. Bear Brand Ranch has been an attractive opportunity for homebuyers that want larger lots and custom homes, but retaining the urban accessibility for their families and work. Comprised of older homes developed in the 60s and 70s, Niguel Hills is almost entirely single level homes that have friendly gardens and facades that show their history and the individuality of the homeowners within.